I cannot believe Revel Canyon City has already come and gone! It was awesome. 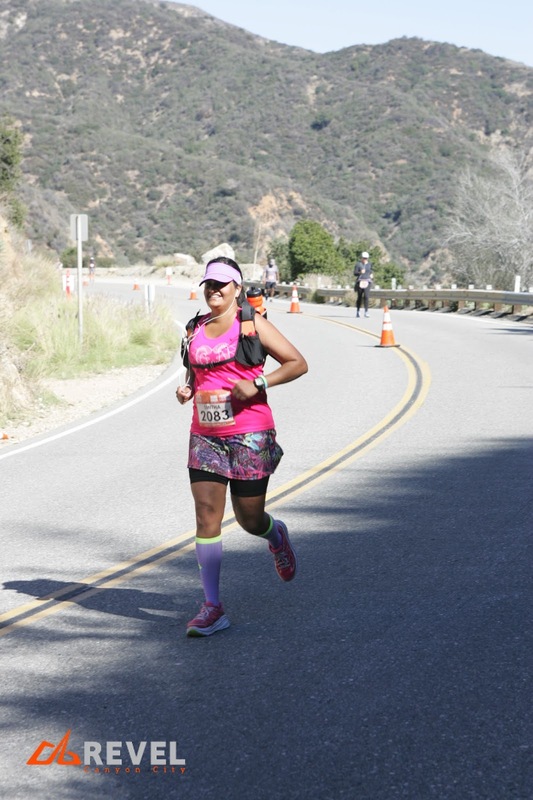 Anytime you finish a race with a smile on your face, you know it is a good one! I am already signed up for next year November 5, 2016...question is Half or Full?! You can sign up too...here! Did I mention, you get free race pictures? Now on to the Giveaway part of this post! Fall is around the corner and with it comes the excitement of updating your wardrobe with new fall/winter fashion trends. Kushyfoot tights and leg wear options are the ideal accessory to include in your cold weather wardrobe. I was sent three of the tights to review and Giveaway. And boy was I happy when it turned FREEZING cold in San Diego (63 degrees) so I could bust out the boots and tights! Fun! So here are the tights I got - I am wearing the diamonds in the above pictures. I am not sure when I would ever wear fishnets but never say never! My favorite thing about wearing these tights after a marathon? They have these ribs in the soles that "massage" your feet all day. Oh YEAH! So now is your chance to check them out and win your own Fall / Winter set complete with the fishnet, the ribbed, the Diamond patterned, opaques, fleece tights and trouser socks! Enter on the Rafflecopter! No purchase necessary. Void where prohibited. 1 winner will be selected via the Giveaway widget. Open to Residents of the US 18 years of age or older. Must have a non P.O. Box mailing address. Winner must have a valid email address. Winner will be notified via email (if available) and/or blog post, and will have 24 hours to claim prize. If original winner does not claim prize within 24 hours, an alternate winner(s) will be selected. All winning entries will be verified. If a winning entry cannot be verified as completed, a new winner will be drawn. Winner will be provided the prize directly from Kushyfoot. Substitutions unlikely but may apply. SD Mom not responsible for failure of sponsor to deliver product. And don't forget...I still have the Thick2Thin tank GIVEAWAY happening here thru Friday. 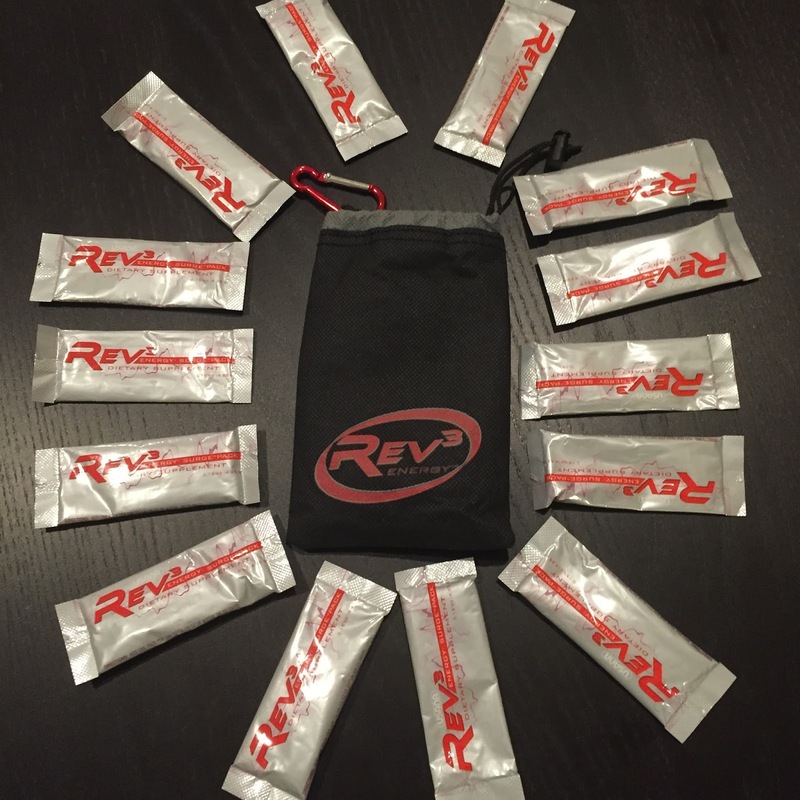 And the VitaminPitStop Rev3 GIVEAWAY happening here thru Thursday. On to the GIVEAWAY Roundup part of this post! As always, Erica and I together bring you all the great giveaways from around the inter webs! For a refresher on the rules to link up, read them here. The main thing to remember is to PLEASE add your GIVEAWAY end date! Otherwise, please link up your giveaways with us and enter them all! They are so much fun! How do you change your wardrobe for Fall? Can't wait to see what giveaways you guys link up this week! Good luck! I"m all about anything that massages the bottom of my feet! Count me in! Fall for me means lots of boots, sweaters and scarves! This is my first fun giveaway this week! I wear more leggings and tights in the colder months. I also wear long boots. We put spring/summer clothes away and pull out the fall/winter ones. 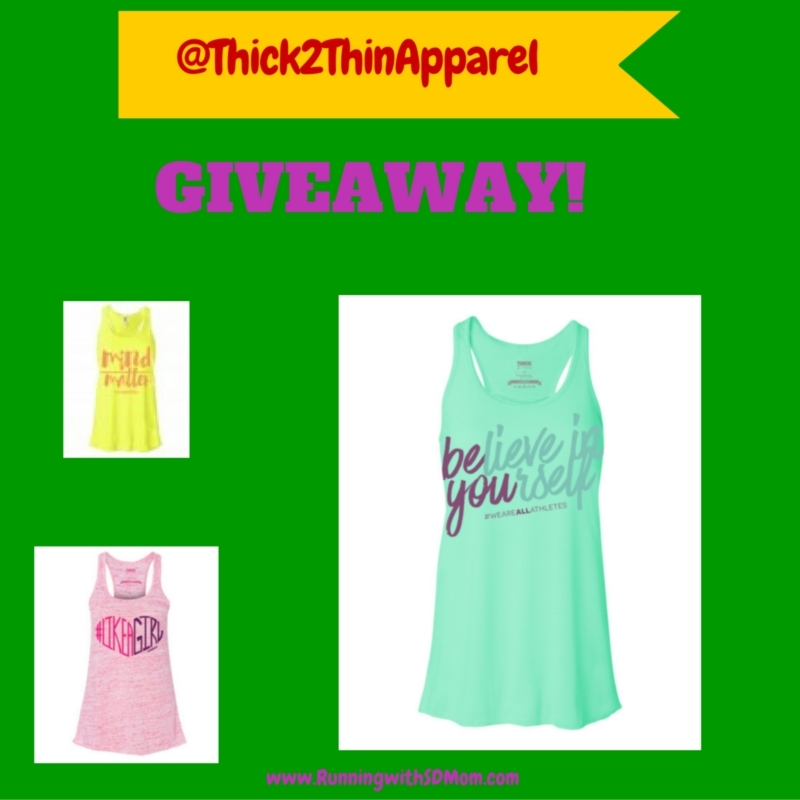 Yes I entered your thick 2 thin giveaway! These tights look fantastic!!! I'm so excited to enter this giveaway - and even if I don't win, I'm checking out their site now! Those leggings are super cute! Would love to win some! I have no Fall/Winter wardrobe preparations. Though some may bring a smile, there are very few "fun" giveaways. I prepare for Fall/Winter by taking out my thicker pants and boots. I make sure I buy warm socks too. 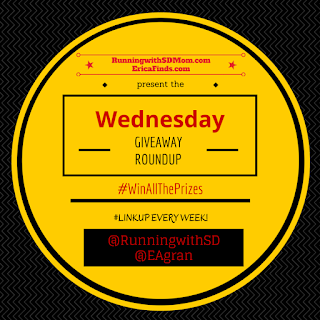 I did enter some fun giveaways this week too! I'm wearing those black kushyfoot socks right now! Love them! I start wearing warm shoes. I'm entering some movie giveaways. Tights are a winter staple for me. I love wearing skirts and dresses all year round. Tights make it possible when the weather turns cold. Always looking for a sturdy and comfy pair of tights! Thanks for the giveaway! I have entered some fun giveaways this week. I really don't do much in regards to fall wardrobe although I am excited to wear boots again. I prepare by digging out my scarves, and I've entered a few fun giveaways this week. I prepare by trading my tanks for sweatshirts. I entered the Thick2Thin tank GIVEAWAY. I stalk off-season sales of my favorite sweater brands. My best prep happens in midsummer! I love the cuddlduds activewear line. I store a lot of tees and capris, and start pulling out the fleece and sweaters. I wear long sleeve shirts and fleece in the colder weather. 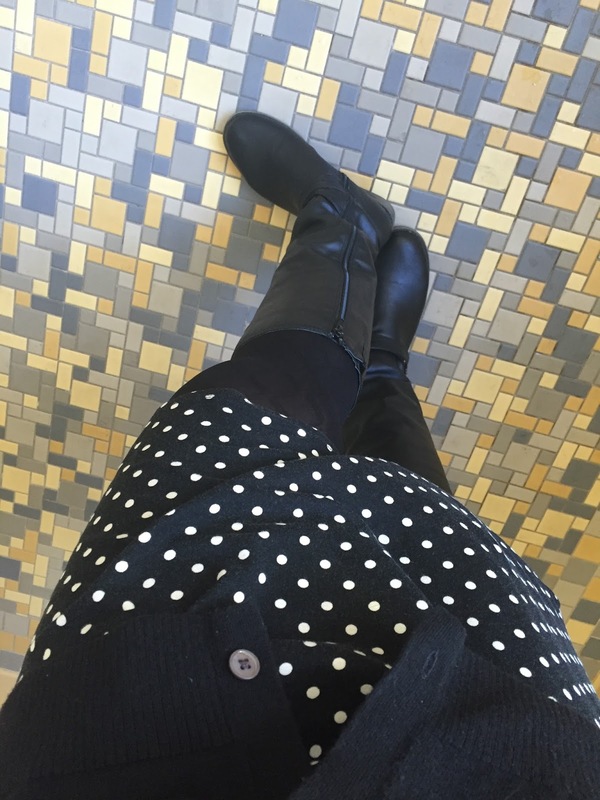 I love tights especially during the winter because they are perfect for work, parties and out and about. Thanks for the awesome giveaway. I got a sample of Kushy Foot products and I LOVED them!! 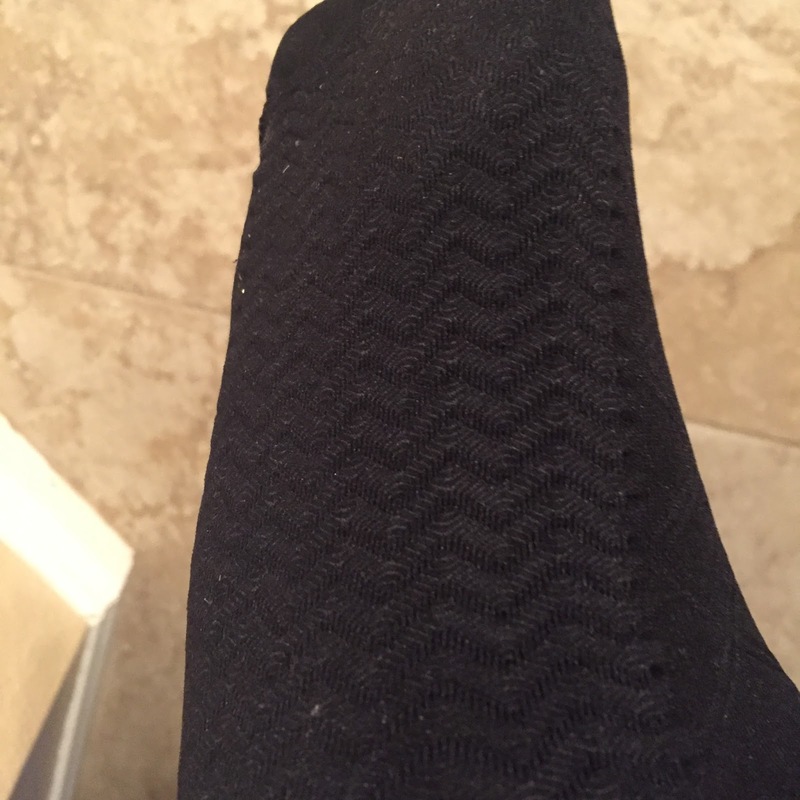 Great products -- actually wearing my socks right now! I prepare for Fall/Winter by buying thicker socks and undershirts, pulling out the long sleeve shirts and sweaters. I am excited to live in a new place with more distinct seasons! smart wool and prepare to hibernate! 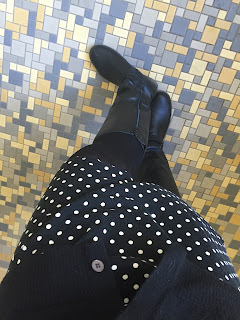 There isn't too much of a cold weather wardrobe prep around here (other than making sure I have a coat for those few nights that we have a "hard freeze"), but tights and leggings do become more acceptable! I love the idea behind the feet on these! I have started gathering my sweaters, coats, & boots. Since we get summer weather (santa ana) throughout the winter, I don't put away my warm weather clothing. Instead if it's in the 60s or lower, I switch out of my open toe shoes to closed toe ones and even wear tights or socks! 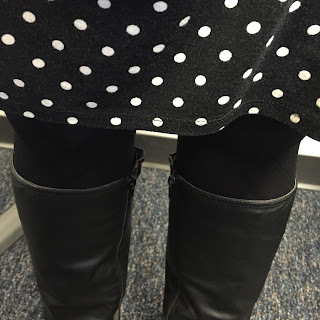 I hate wearing pantyhose during the summer but I love some tights in the winter! These look awesome! I pile on the layers in the winter because I'm fairly weaksauce when it comes to the cold. :P I get to spend this winter back in CA though!!! *-*! I live in SC and there's not much to do to prepare, but I pull all my hoodies out of storage!